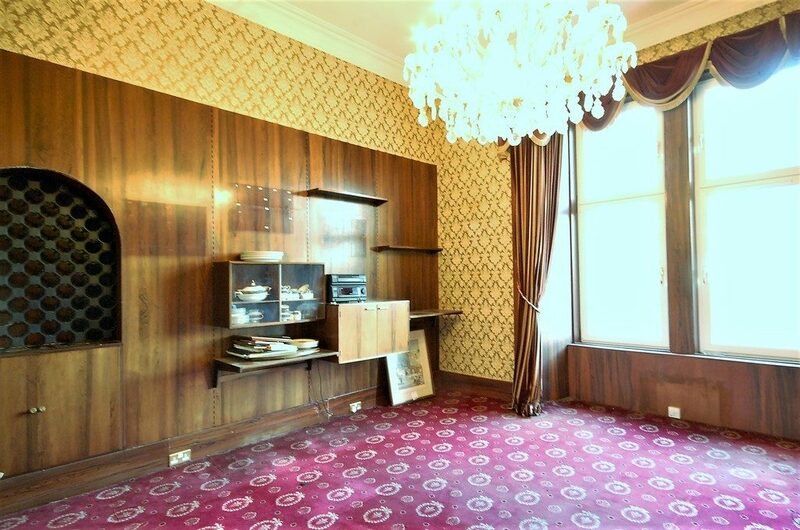 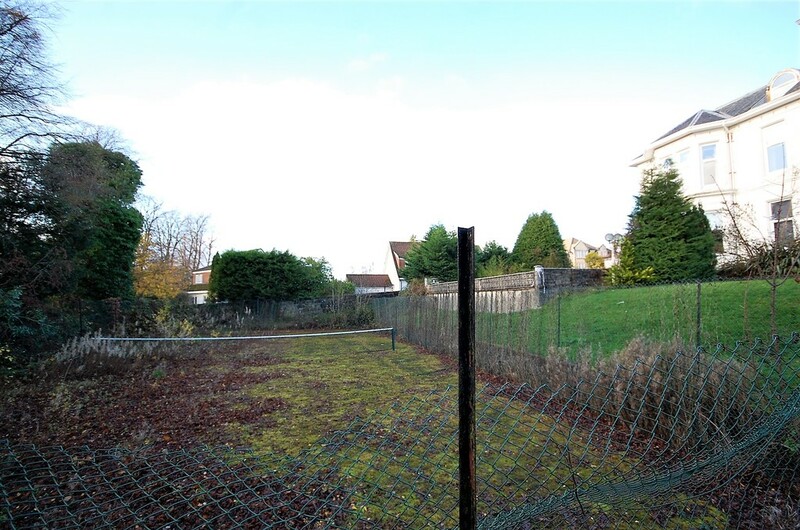 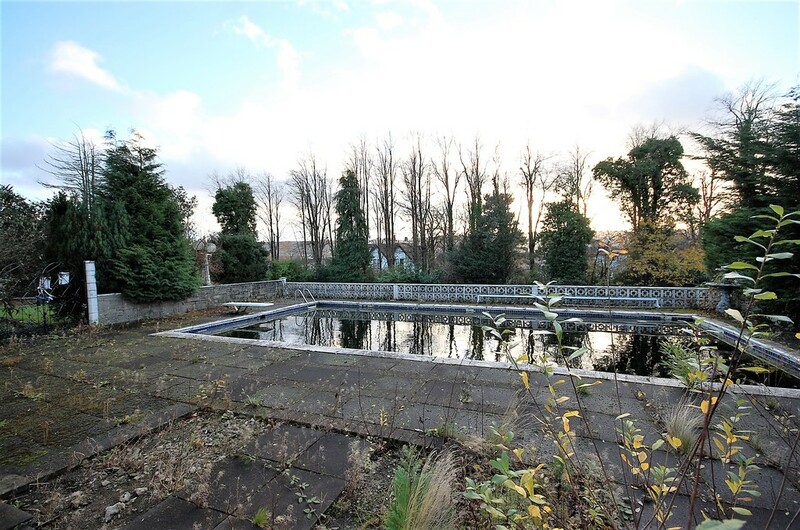 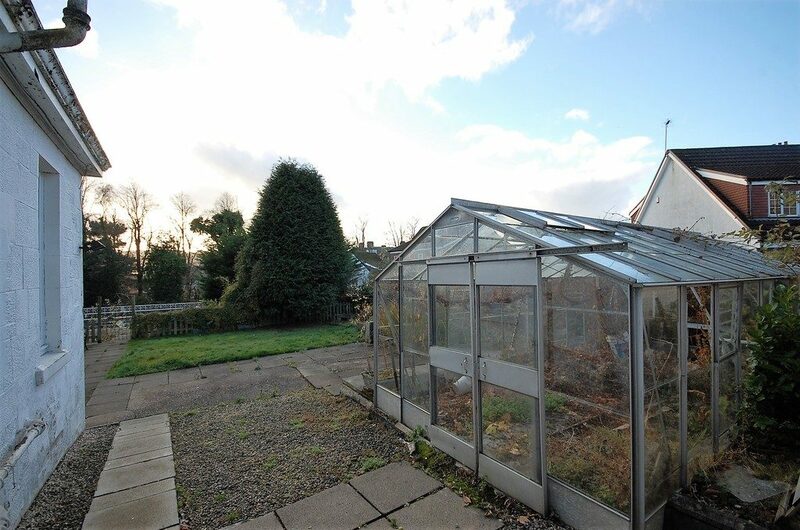 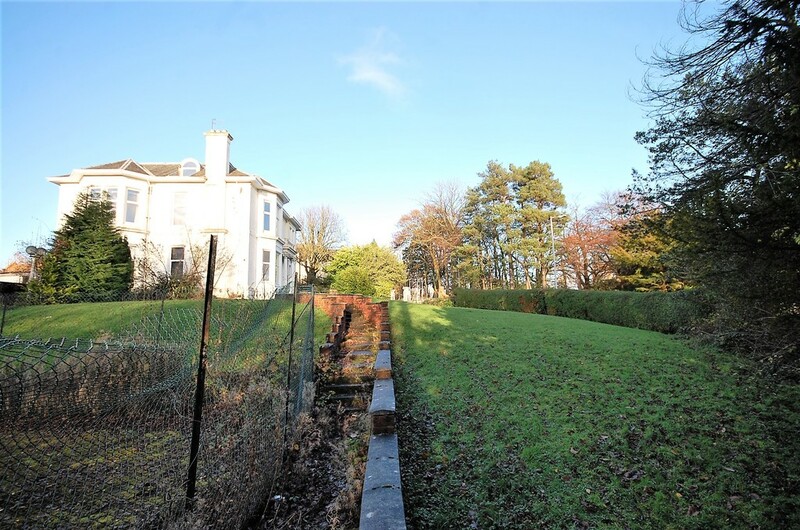 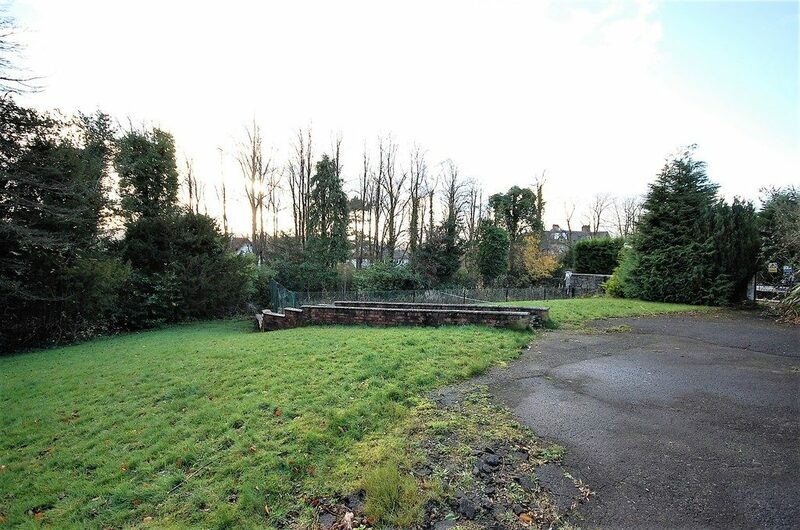 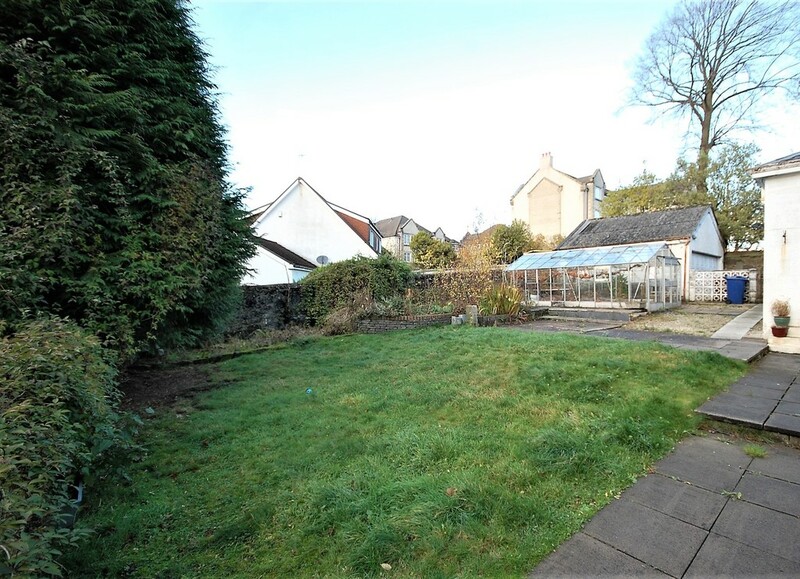 A UNIQUE OPPORTUNITY FOR DEVELOPMENT AND INVESTMENT WITHIN THE POPULAR STANELY AREA OF PAISLEY. 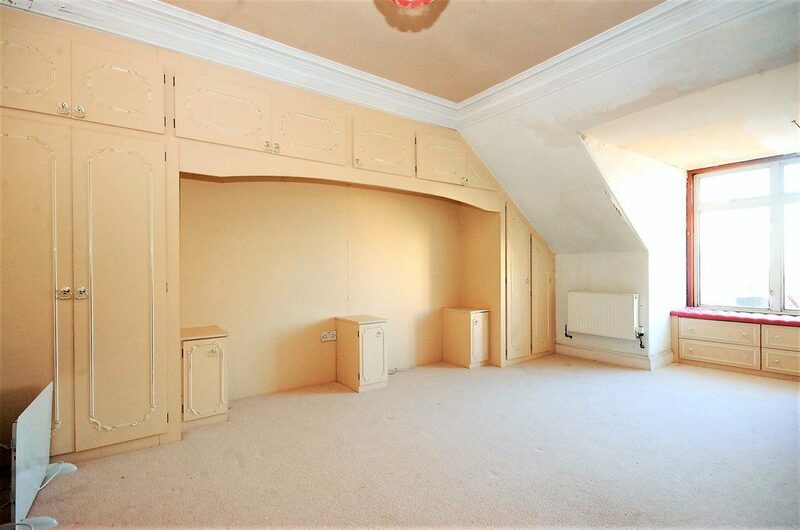 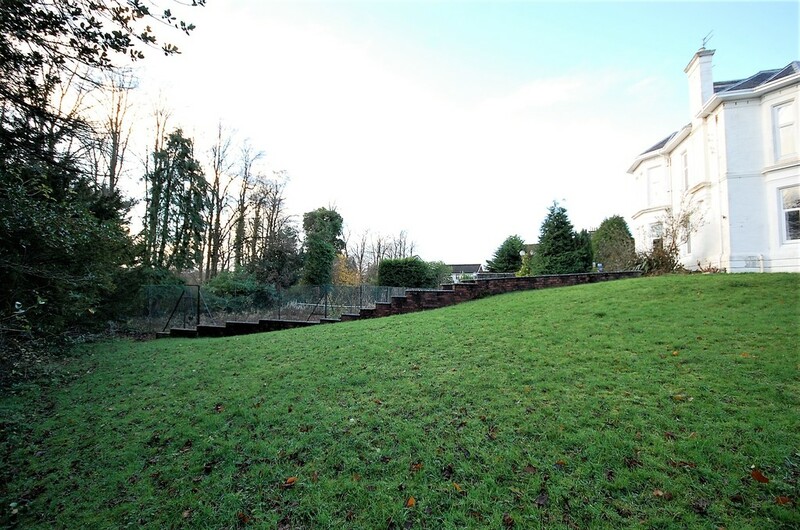 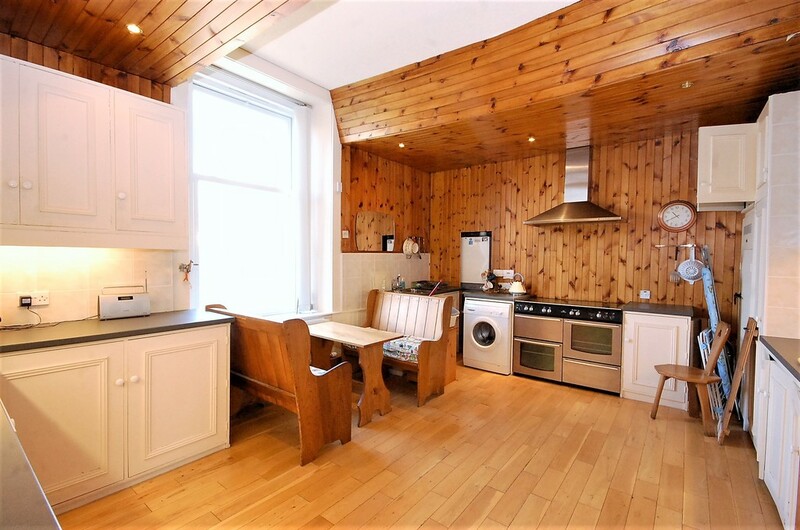 OFFERING EXTENSIVE GROUNDS WITH VICTORIAN UPPER CONVERSION, EXTENDING TO APPROX. 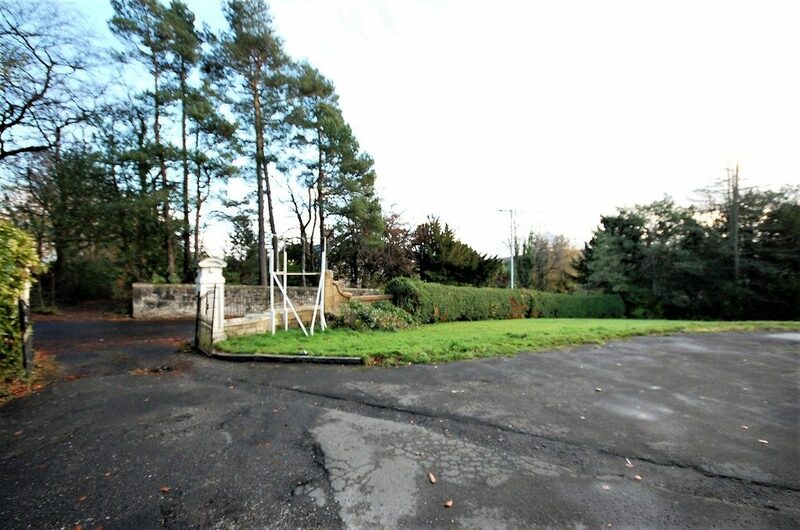 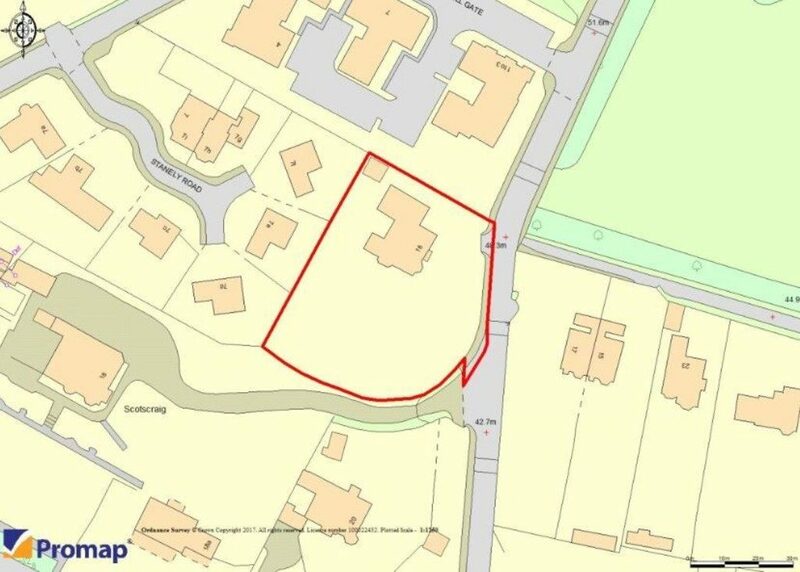 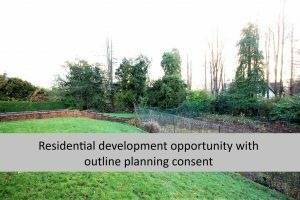 0.9 ACRES AND HAVING OUTLINE PLANNING CONSENT FOR A DEVELOPMENT OF 12 APARTMENTS AND ASSOCIATED PARKING. 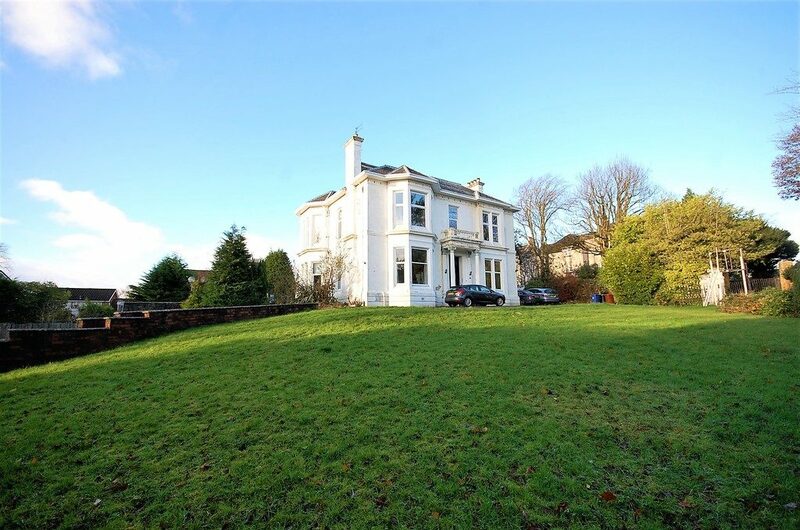 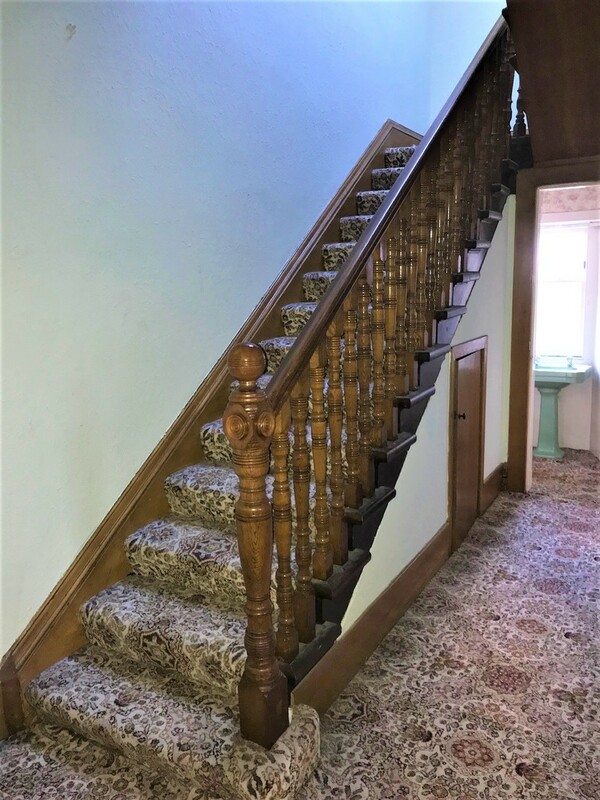 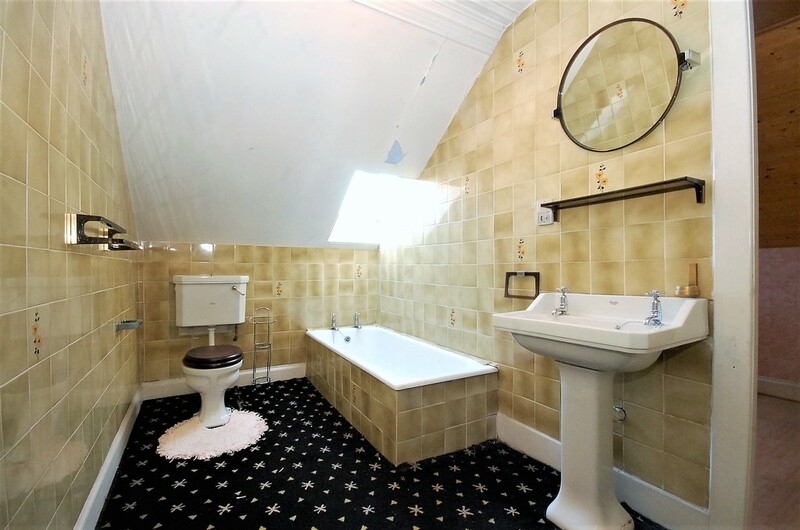 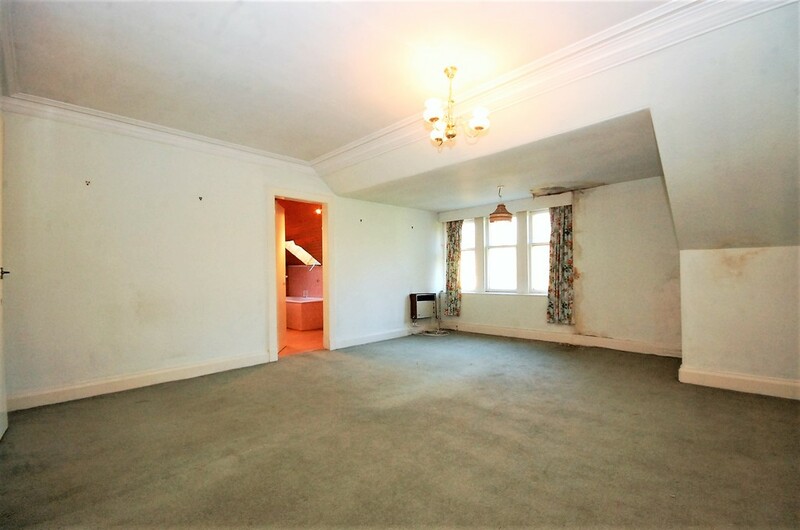 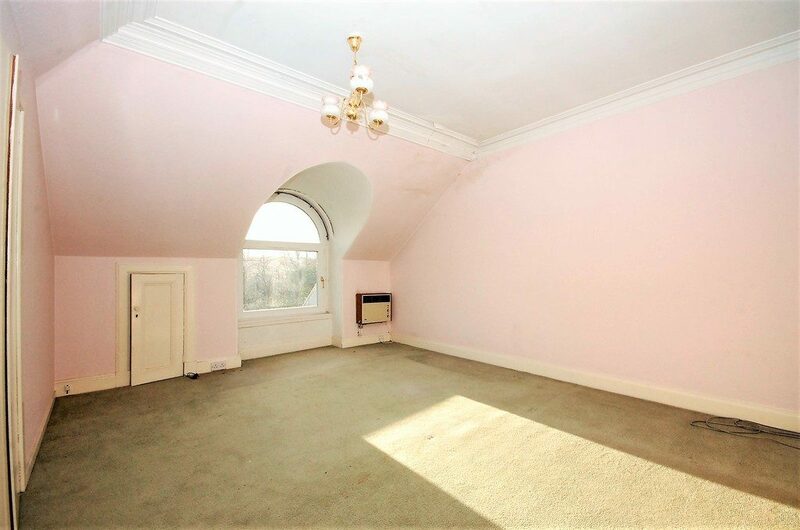 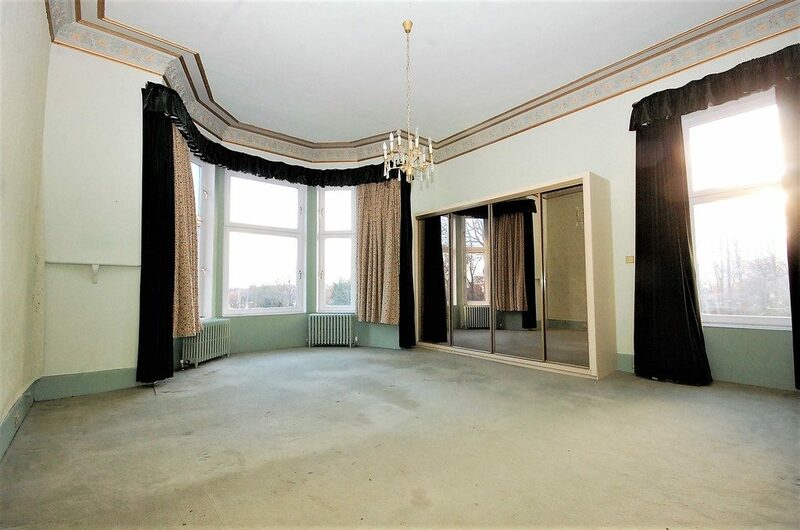 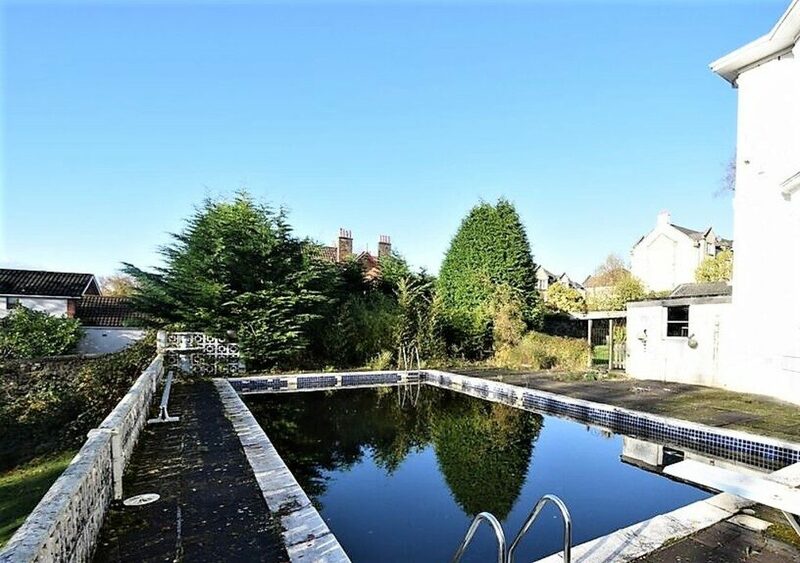 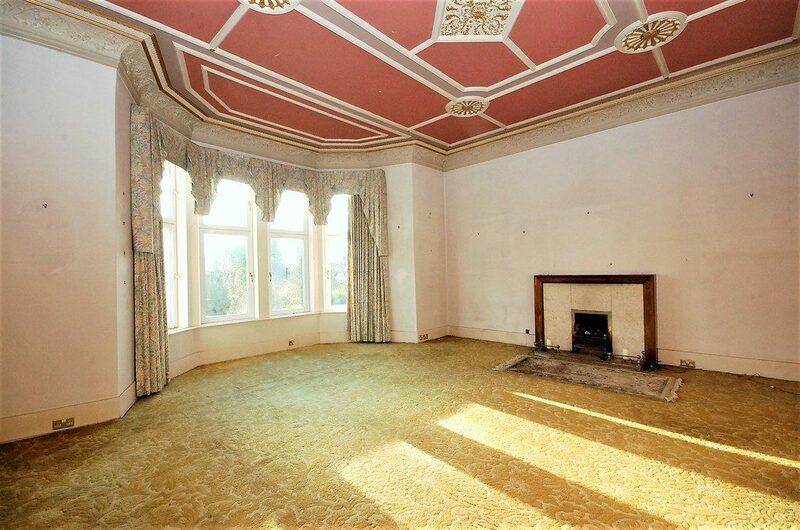 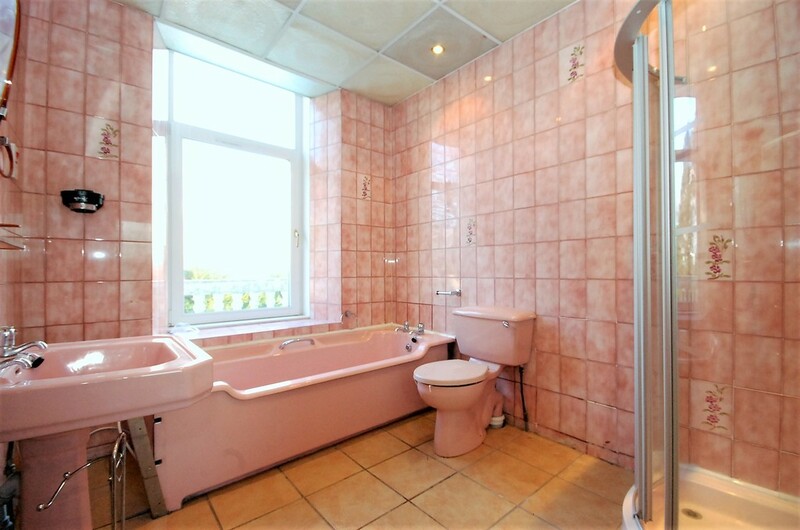 The property is enhanced by many period features, such as ornate ceiling cornice, decorative ceilings and staircase leading to the upper floor.Gas central heating system, mostly double glazed, extensive easy to maintain garden grounds with planning consent for a residential development, outdoor swimming pool, tennis court, double size garage, greenhouse, stone built shed and parking, all forming part of the aforementioned secluded garden grounds.